From the beginning of our activity in 2003 CRESPO company has been involved in the plastics processing industry. The main field of company’s business is a blow molding production of foil and polyethylene packaging. Currently the company has several technological lines for manufacturing foil in coils and an automatic extrusion line working with the Fanuc palletizing robot to produce packaging and blow moldings such as bottles or covers for components of the office chairs. Computerized Numerical Control (CNC) involves using milling machines or computer-controlled machining centres to perform milling operations. CNC milling provides high quality and repeatability of geometric shapes and surfaces obtained during machining. CNC milling is faster and more precise than conventional milling. This is a removal machining performed with the use of multiple cutting tools called cutters (or mills). The main rotary movement is performed by the tool which may be a monolithic cutter or a cutter head. The forward movement is usually performed by the workpiece mounted on a milling table. Our Company has a wide machinery park for metalworking including structural steel, nonferrous metals and stainless steel. We offer a complete production process from design through basic construction finishing with surface treatment. 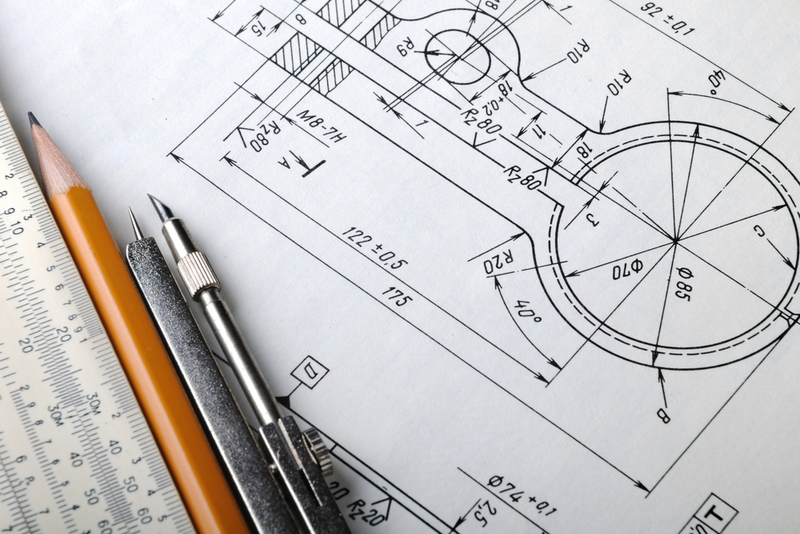 For each order we make a design in the CAD/CAM programme to verify the assumptions on dimensions and/or usability. 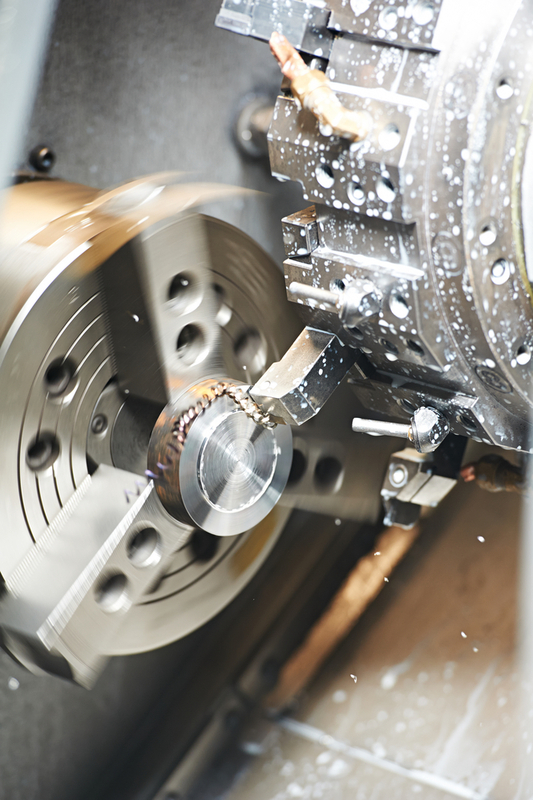 Machining is a very broad concept which deals with machines manufacturing means and methods. It is a part of removal treatment (reduction) and consists of removing parts from the material by means of one or multiple cutting tools. Machining divides into abrasive and chip formation. Our offer also includes designing and making new machines, devices and production sites from scratch. A large part of our staff consists of engineers of the Faculty of Mechanical Engineering, Lodz University of Technology, with majors in the field of Mechanics and Machine Building as well as Mechatronics. We prepare the concept of machine operation or rely on the customer’s idea. Our specialists create a virtual CAD model of the machine to check the correctness of the design assumptions. 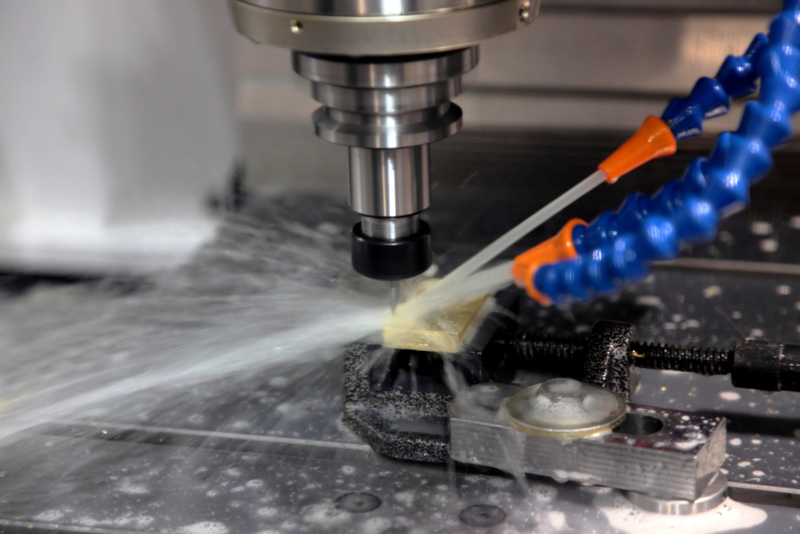 Then we generate an implementation documentation and create executive programs on CNC machines in the CAM module. Industrial automation is an area of electrical engineering that deals with the automation of technological and manufacturing processes. 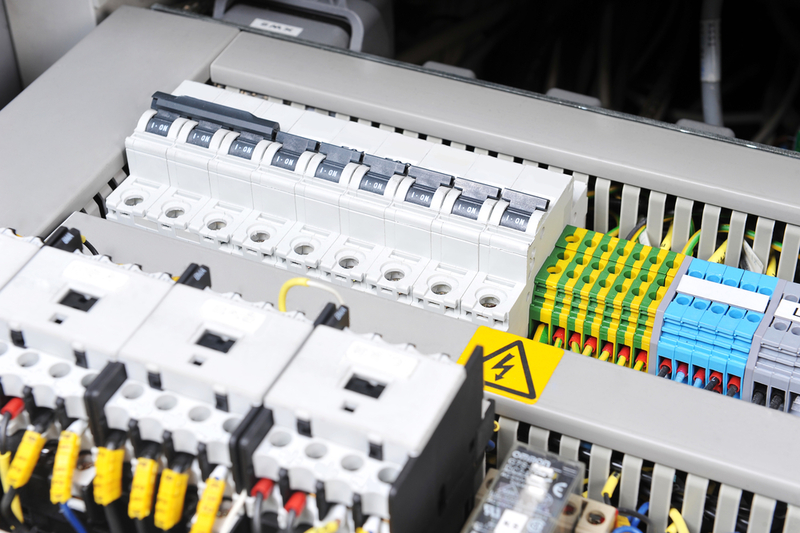 Our company offers services in designing and implementation of control systems for industrial machinery and technological processes.